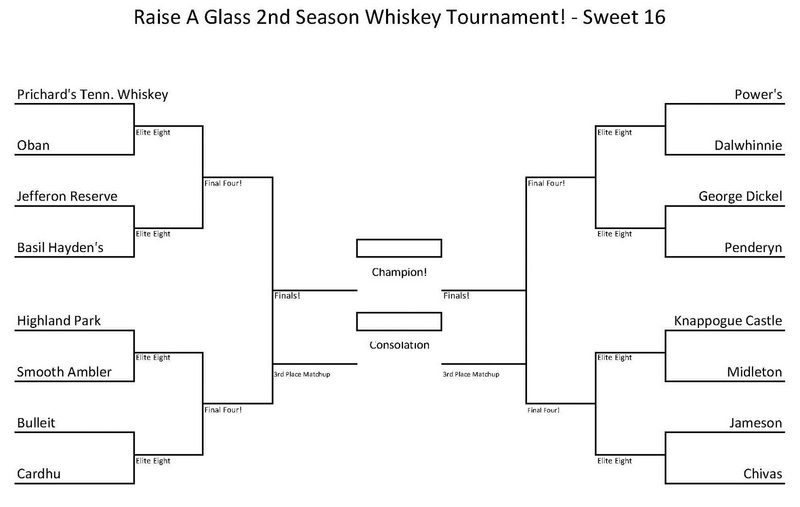 Tonight at 6PM and again on Sunday at 4PM we'll be tasting and reviewing the left half of the Sweet 16 match ups in the Raise a Glass Whiskeys of the World Tournament! I'm excited to see what happens when some of the best whiskey/whisky in the world goes head to head. 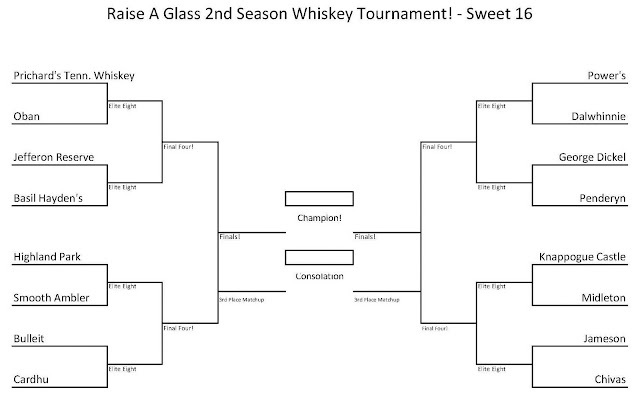 Below is the bracket of the remaining whiskey after we started with 68! Tune in to the Raise a Glass radio show on WHYR 96.9 FM Baton Rouge Community Radio from 6-7 PM every Friday and catch a replay at 4 PM every Sunday. 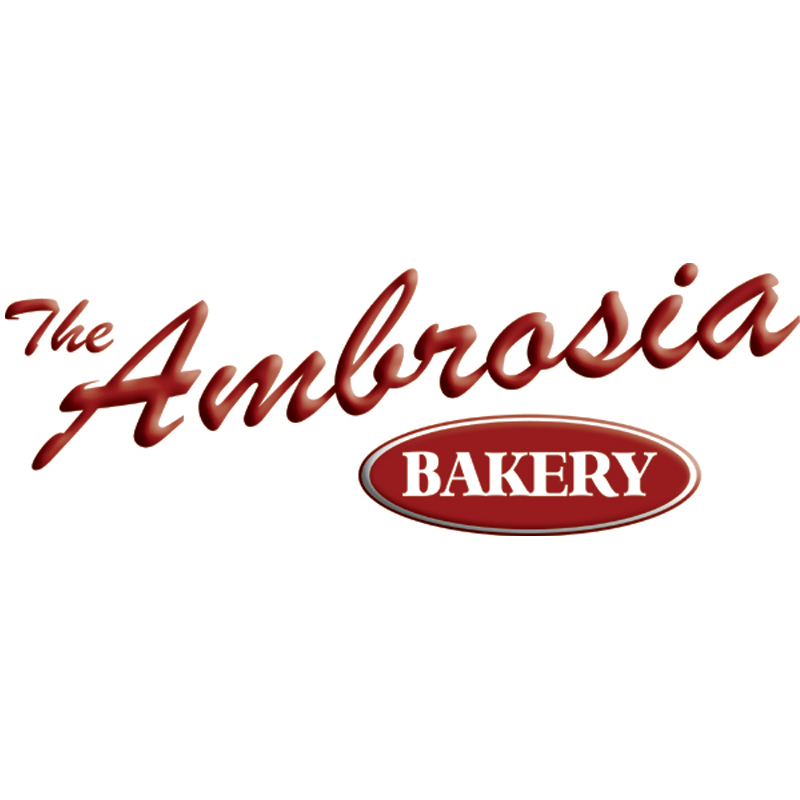 Also, you can be there while we record the FINAL 4 and name our Whiskey of the World Champion! 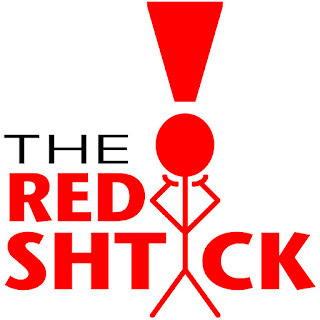 We'll be doing it on location at Roux Wine & Spirits on Tuesday, January 24, 2011 from 7-9 PM. Let me know if you want to come. 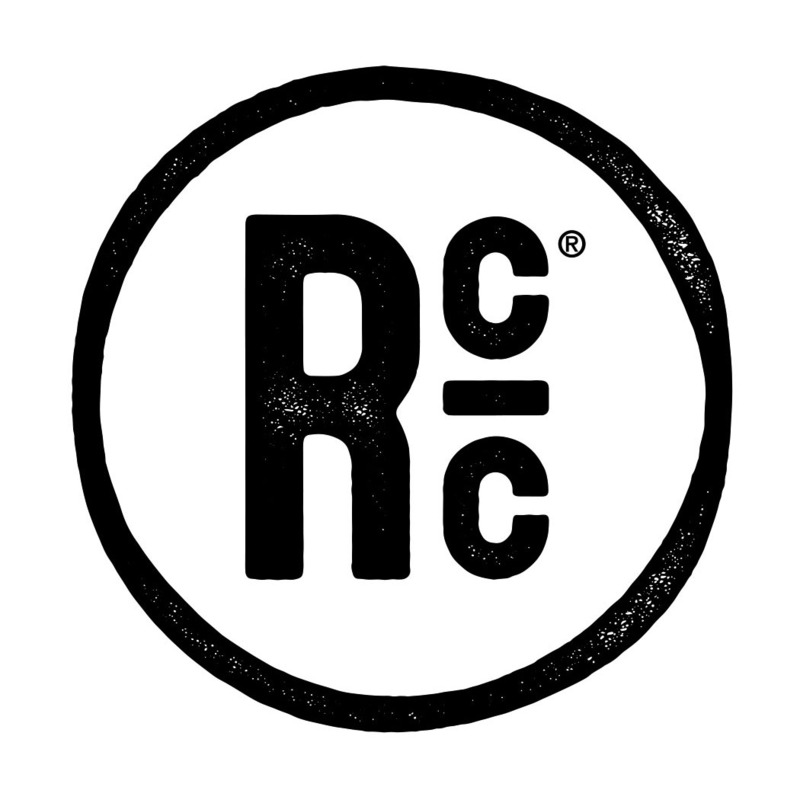 There will be tastings and whiskey drinking galore!